Superstar Rajinikanth’s next Tamil movie with filmmaker A.R. 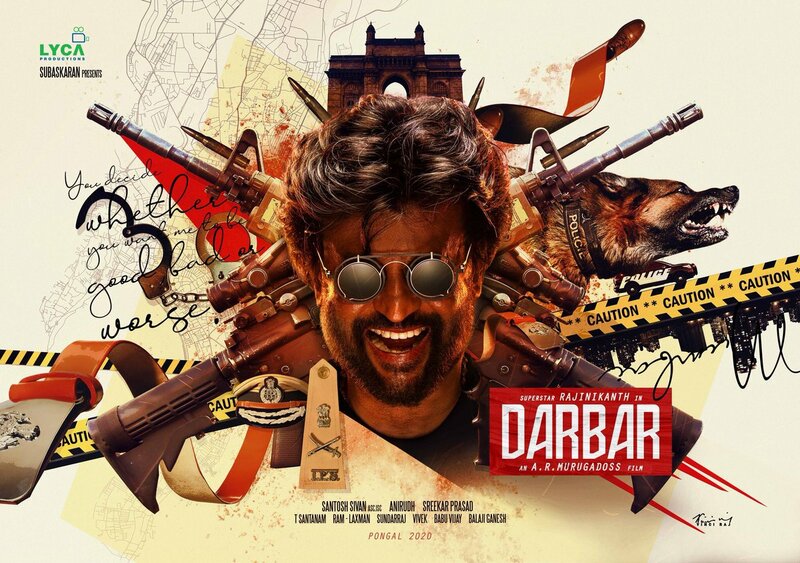 Murugadoss has been titled “Darbar”, its makers revealed on Tuesday. “Here you go, guys. The first look of our very own Thalaivar in ‘Darbar’,” he wrote, confirming that the film will hit the screens during Pongal festival next year. Rajinikanth is believed to be playing a police officer in this project. Santosh Sivan will crank the camera while Anirudh Ravichander will compose the music. Sreekar Prasad will take care of editing.